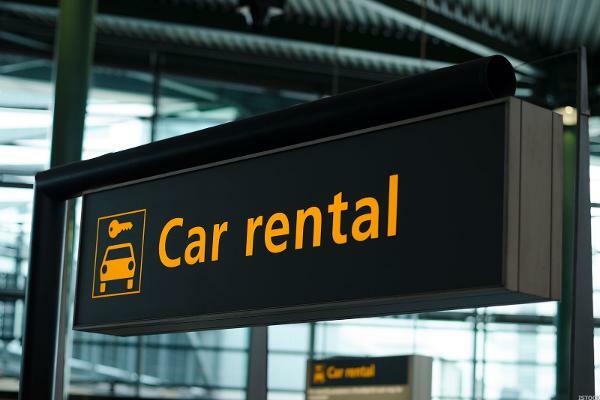 Renting a car in Russia is just as normal as in any other country, and offers many advantages both for locals and for expats. Driving on your own does not only allow you to go shopping to one of the Moscow malls but also allows you to visit the Golden Ring cities or countryside and experience the fantastic Russia that lies outside the big centers. Do they offer transparent terms and conditions in their rental agreements? Do they have an English speaking call-centre and an emergency phone? Are the cars new, safe and well-maintained? There are several car rental companies presented in Moscow. Bellow you can see the company we recommend and partner with. If you would like to recommend other car rentals companies to foreigners in Moscow, please contact us by email: moscow.rentals@yandex.ru. Today, AVIS is the only international car rental company that provides car leasing and rentals services all over Russia from Kaliningrad to Vladivostok. Car rental generally offers good value for money in Russia. Renting a compact class car with an automatic transmission such as a VW Jetta for 3 days will cost around 4000 RUR per day with no kilometer limit. A minivan week rent costs just 5000 RUR per person if traveling in a group. This is a great opportunity to travel to another city of Russia (Saint Petersburg for example) or to the Black sea of Russia, etc. If you need a car for several months you can rent a car for leasing prices completely without a deposit. The prices are as low as 1150 RUR per day. This way the price is very competitive and the product is much more flexible compared to a taxi. Additionally, you get all the advantages of leasing such as seasonal tire change, repair and maintenance and other support you may need 24/7. Read more about renting a car with AVIS in Russia HERE. Contact us at +7 966 3801075 or moscow.rentals@yandex.ru and learn about special offer of the month from Avis for Moscow Rentals clients and/ or MOSCOW EXPAT RENTALS Facebook group followers and get a PROMO CODE.